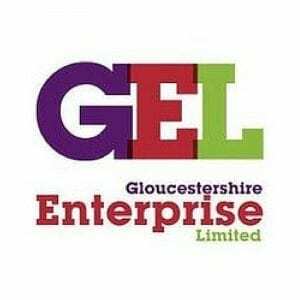 Gloucestershire Enterprise Ltd (GEL) provides high quality Training/Events and Business Support services to individuals and businesses in Gloucestershire and beyond. A Quality Assured member of the National Enterprise Network, they provide a range of services that are relevant, comprehensive, widely accessible, affordable and delivered with the highest levels of customer service. They are based at Twigworth Court Business Centre. Prestbury Marketing deliver a range of Marketing courses for GEL.